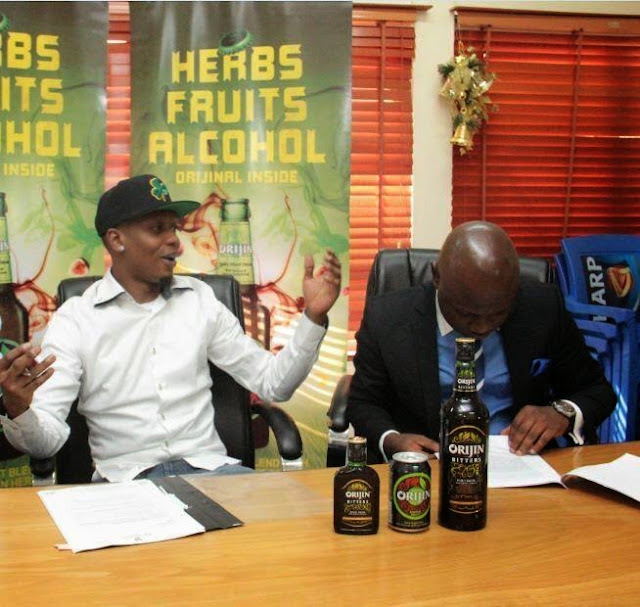 Ever since i went on instagram and saw the good news (Reminisce signing an endorsement deal with Orijin), i have been ecstatic. I love Reminisce. As a rapper, he is easily one if the best- witty, direct and intelligent. The problem was brand positioning and in 2014, he worked on that in a major way. He has been signed to brands like Samsung and now, Orijin because they know what (and who) he brings to the table. I woke up this morning with a headache. I was determined to still enjoy it though. The show was fun, loads of calls, christmas music all day. I have never actually done that before. I tried a good mix of known carols with original compositions, slow and mid tempo to fast and then of course some powerful vocals. And then there was so much food and drinks courtesy our boss at Top Radio 90.9. It is not yet 2pm and i feel i have crammed my Christmas in completely already.